40% of the food we produce in America doesn’t get eaten. 25% of the fresh water used in the U.S. goes to producing food that gets wasted. The amount of energy it takes to produce food that gets wasted is equivalent to the amount of gas it would take to drive around the world 5.8 million times. K.D. Hall, J. Guo, M. Dore, C.C. Chow, National Institute of Diabetes and Digestive and Kidney Diseases, The Progressive Increase of Food Waste in America and Its Environmental Impact, PLoS ONE 4(11):e7940, 2009. Wasted food produces 16% of U.S. methane emissions. 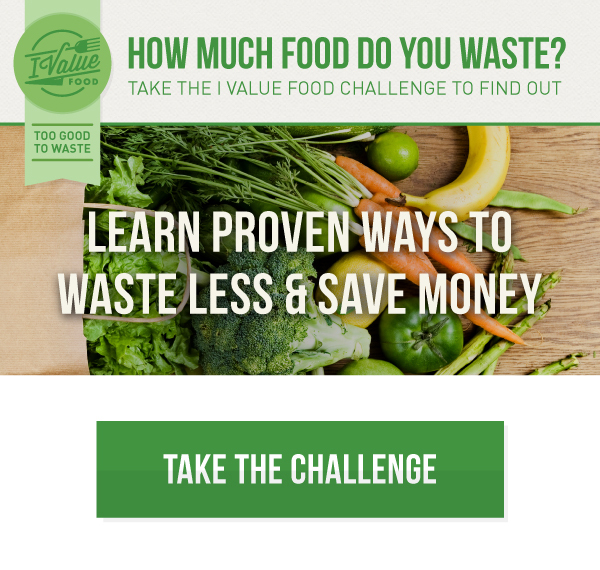 $165 billion dollars is wasted on food waste annually. Dana Gunders, Wasted: How America Is Losing Up to 40 Percent of Its Food from Farm to Fork to Landfill (NRDC Issue Paper, August 2012 IP:12-06-B). 49 million Americans live in food insecure households. Coleman-Jensen, Alisha, Mark Nord, and Anita Singh. Household Food Security in the United States in 2012, ERR-155, U.S. Department of Agriculture, Economic Research Service, September 2013. U.S. food waste has tripled since 1960. U.S. Environmental Protection Agency, Municipal Solid Waste (MSW) in the United States: Facts and Figures, 2012. 25% of the food we buy gets wasted in our own kitchens. Jonathan Bloom, American Wasteland, Da Capo Lifelong Books (October 12, 2010). 26% of meat products end up in a landfill. That adds up to more than 47 billion wasted calories. Enough to feed 8,600 children for a year. 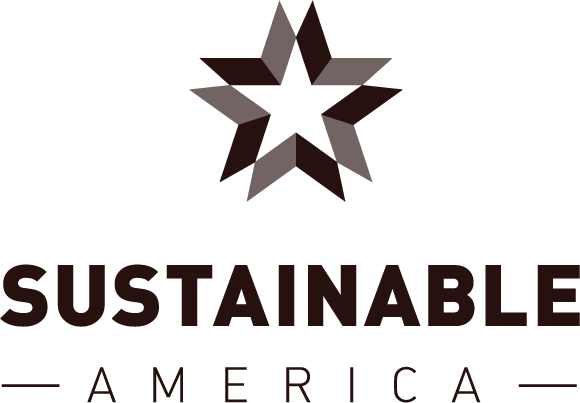 USDA, The Estimated Amount, Value, and Calories of Postharvest Food Losses at the Retail and Consumer Levels in the U.S.
American consumers spend $371 per person per year on food that gets wasted. Enough to buy 187 cartons of eggs. On average, food travels 1,500 miles from farm to table. Pirog, P and others, Food, Fuel, and Freeways: An Iowa perspective on how far food travels, fuel usage, and greenhouse gas emissions, Leopold Center for Sustainable Agriculture. Ames, Iowa. 2001. 16 July. 2009. It takes 45 gallons of water to produce one glass of orange juice. The energy used to produce the 24.4 billion pounds of dairy products we throw away in a year could meet the entire world’s energy needs for one day. Cuéllar, A.D.; Webber, M.E. Wasted Food, Wasted Energy: The embedded energy in food waste in the United States. Environ. Sci. Technol. 2010, 44, 6464–6469, doi:10.1021/es100310d. Eggs are safe to eat 3 to 5 weeks beyond the date on the carton. The average restaurant meal is more than four times larger than it was in the 1950s. Restaurant diners leave 17% of meals uneaten. 55% of those leftovers are not taken home. 38% of people who take home leftovers say they often end up throwing them away. 34% of Americans rarely or never take stock of their groceries before going to the store. 44% of Americans have found an item in their fridge in the past month that they didn’t realize was there. About 1/3 of household waste is caused by people cooking or serving too much. About 2/3 of household waste is due to food spoilage. We throw out more food than plastic, paper, metal or glass.